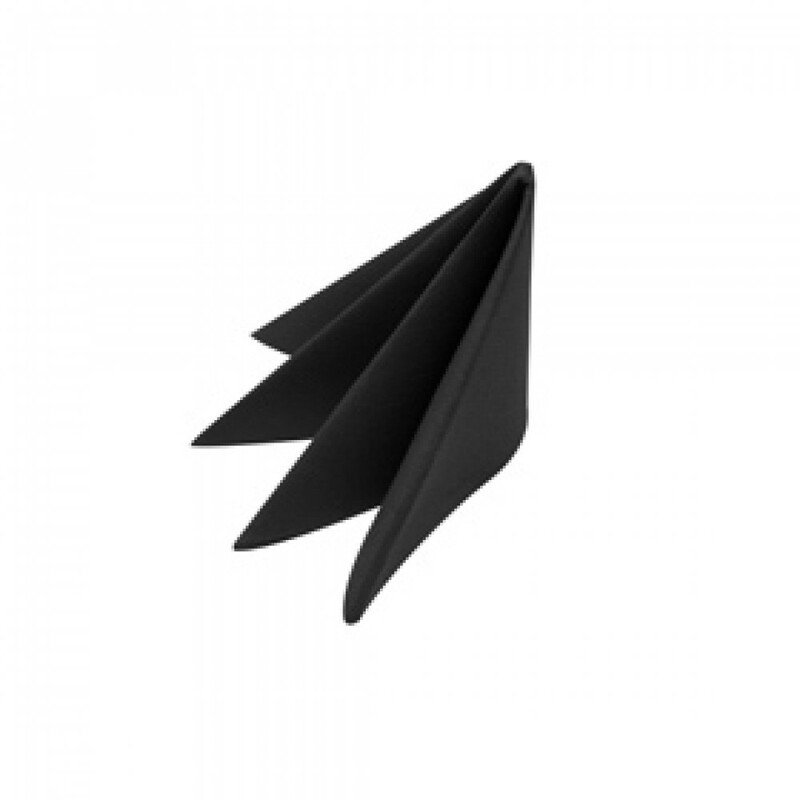 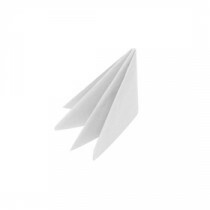 This Black Swantex Lunch Napkin 2 ply 33cm is the answer for the cash conscious caterer. Still with the quality expected from a Swantex napkin but in slightly smaller size. Fully open the napkin is 33cm or 13inches square, big enough to cover a reasonable amount of the diners lap. 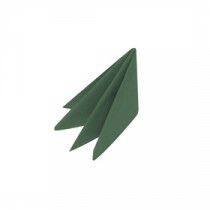 Some caterers use this size as a wrap for cutlery and also provide a larger napkin too.